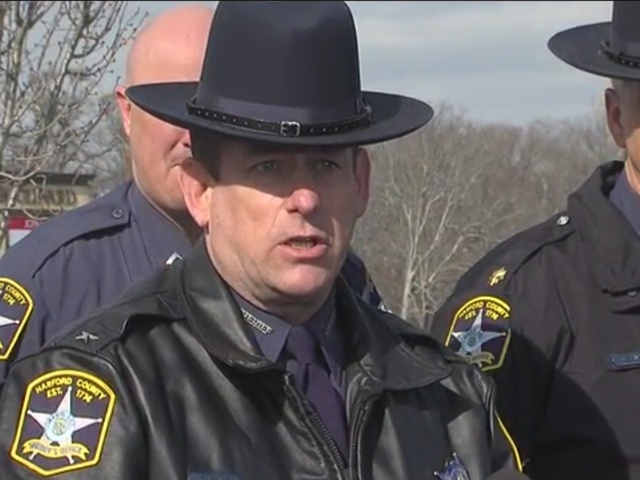 Two Maryland sheriff's deputies were killed on Wednesday afternoon in a shootout at a restaurant in a shopping center in Abingdon, Md., police said. Police say the incident happened near a Wegmans grocery store. 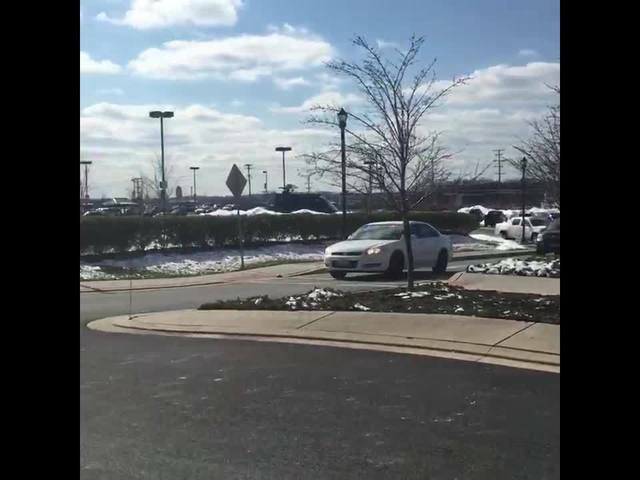 Officers responded to a call at the nearby Abingdon Panera Bread restaurant around 11:46 a.m.
One deputy went into the restaurant and encountered the suspect. At least one shot was fired. The suspect ran. A second deputy was able to track down the suspect at a second location where more shots were fired, Sheriff Jeffrey Gahler said at an afternoon news conference. The suspect was shot by Harford County sheriff's deputies and has been pronounced dead. Gahler said they don't believe there is any further threat to area. The sheriff's office confirmed the shooting on Twitter. The incident is still under investigation. After reports of the shooting emerged, Wegmans Food Markets took to Twitter to reassure customers and employees' loved ones and clarify that the shooting did not happen at that business. Our hearts go out to those involved in shooting on property near our Abingdon MD store. Family of customers/employees: it was not @Wegmans .